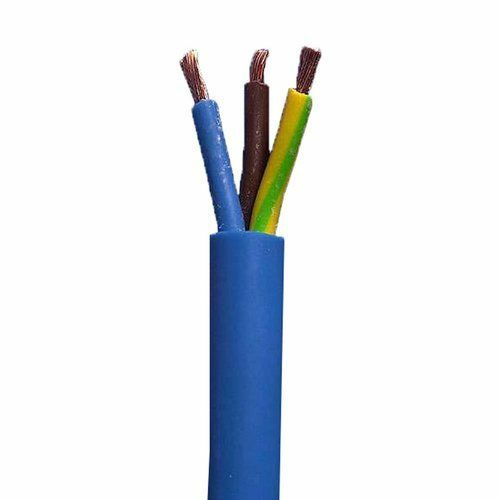 15 Amp Brown, Blue & Earth Flexible PVC Circular Wire for Indoor and outdoor uses such as Caravans, Camping, Generator and Construction Site leads as well as Musical Events for protecting equipment. Good Quality artic cable. Arrived quickly too.